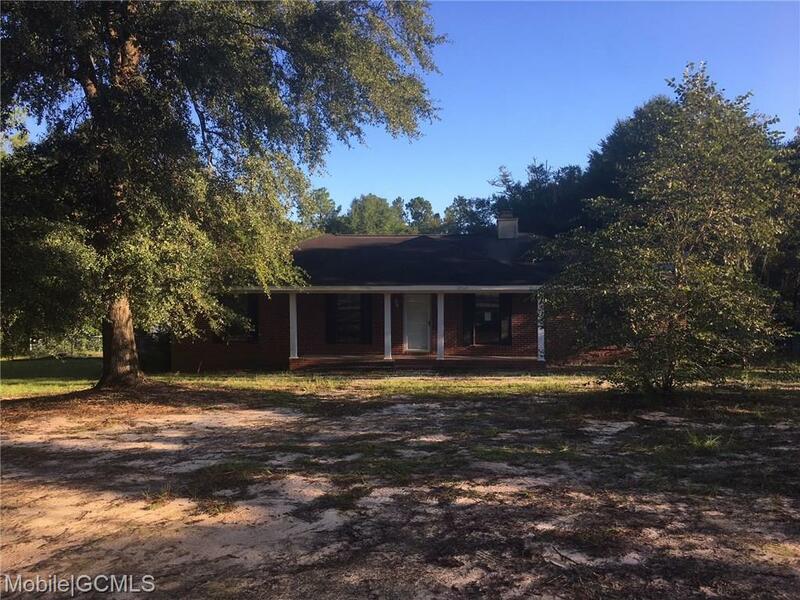 3 bedroom and 2 bath brick home in Wilmer. Large back deck. Garden tub in master bathroom with walk-in closets. Breakfast bar in kitchen that opens to family room.